Lunch From A Gas Station? We know, this sounds crazy. It does. 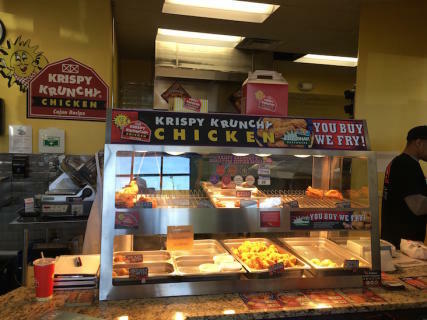 Our goal here is to show the out-of-towners how to eat like a local, so that&apos;s what we&apos;re going to do, and it includes Krispy Krunchy Chicken. Dayton is a foodie town and we have impressive restaurants north, south, east and west. But here, we&apos;re going to dive into an unexpected treat. Bryan from Dayton Dining has all of the details here.